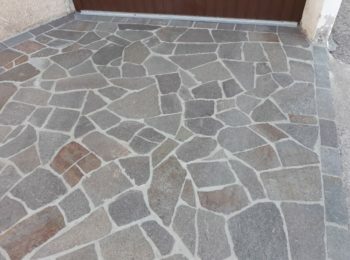 Mr. Paolo Giovannini, a porphyry craftsman from the early 1980s, established in 1990 a company that introduced, in addition to processing, also the extraction of porphyry directly from its private quarry in the area of ​​S. Mauro. To date, the founder of Giovannini Paolo s.r.l. he still serves the Company not as a holder but as an aid to his sons Mauro, Elisa and son-in-law Mirko who took over in 2003. With the integration of young and willing people, the company Giovannini Paolo S.r.l. it has been renewed adding workforce and new cutting-edge products. 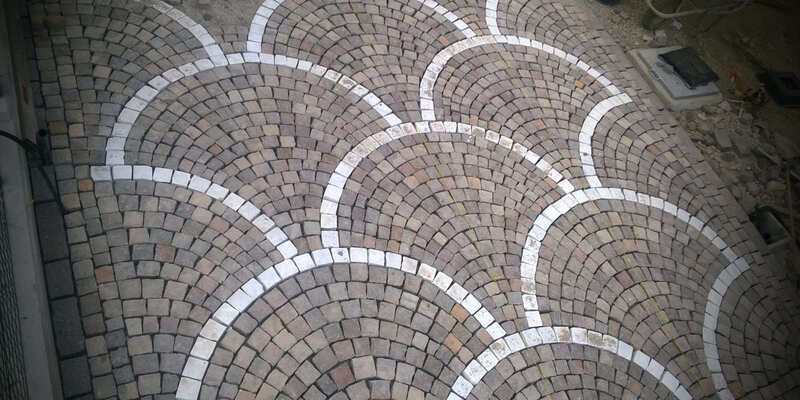 For about thirty years, our company has been working in the extraction and processing of porphyry with constancy, seriousness and efficiency. 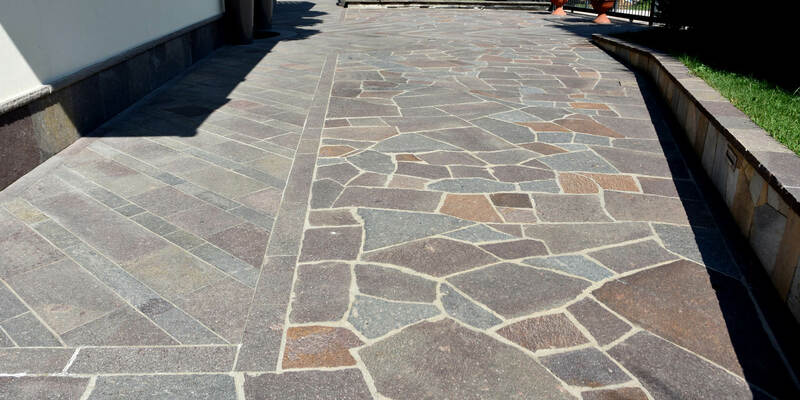 The experience gained by the owner and his collaborators in all these decades allows us to have high quality porphyry products. 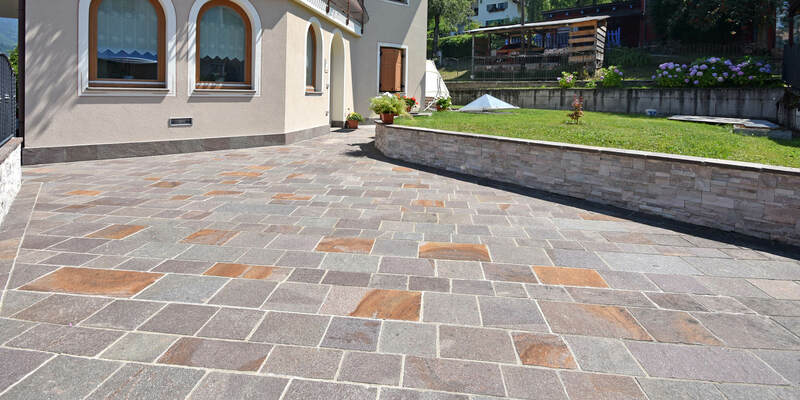 The technology applied in the extraction and processing, always at the forefront, allows the CE certification of the entire production of the porphyry material. The company operates in the private quarry of S. Mauro for extraction and in the laboratory always at S. Mauro for processing. 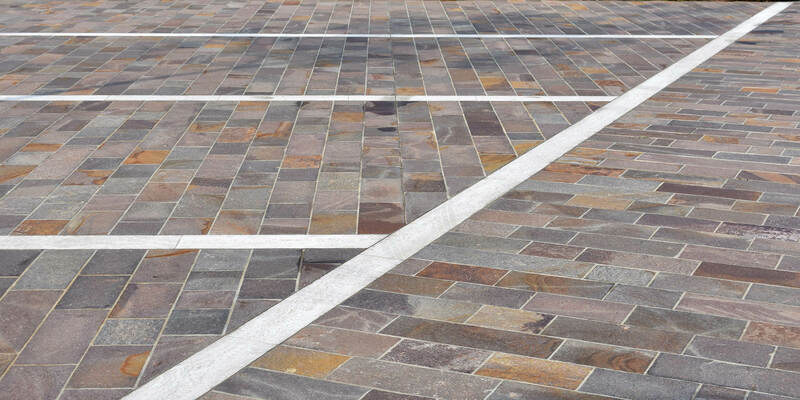 The production ranges from traditional slabs and cubes to the most sophisticated processing of bespoke products, all in order to have a range of products designed to meet the different needs of customers.